AN OPEN LETTER FROM JUAN MATA TO ALL CHELSEA FANS! Juan Mata has taken time out to write a letter to the Chelsea fans following his departure to Man United this past week. 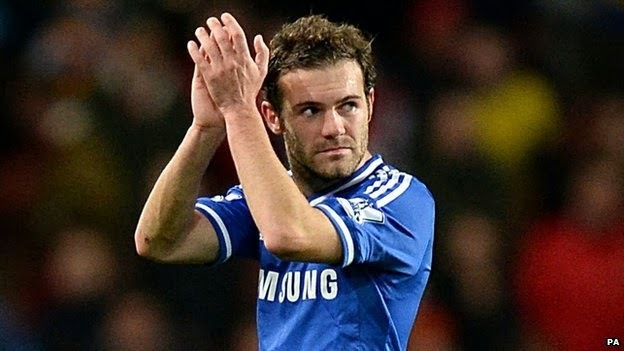 Having played an instrumental part in our success over the past two and half years, Mata has expressed his gratitude. As you can imagine this is a very important day in my life, and with these lines I would like to express the memories and emotions that come to me as I write. This letter is written from my heart, and first of all I would like to say that I will never forget all the affection given to me by the Chelsea fans. From the very first day until the last. With your support and affection I have grown up as a player and I have had an amazing time both on and off the pitch. I will always feel the gratitude towards you. Always. No words are enough to give back all the things I have received. There has been plenty of good moments: the FA Cup, my first trophy as a Blue; the immense happiness of winning titles for the first time in the club’s history, such as that magical Champions League night in Munich and the Europa League… On the other hand, I have experienced some complicated situations from a personal point of view, mainly during the last six months. Every message I got through the social media, every nice word you have said to me on the street, and of course, your support in the stadium, has made me feel incredibly proud of the Chelsea fans; you deserve a team like the one you’ve got, with so many fantastic players. I won’t forget the faith you put in me when I was given the player of the year award the last two seasons. I feel really proud and I will never forget those nights. Thank you so much for the way you have treated me, you have been unbelievable. I hope you understand that after going through a complicated and, for me, new situation in the last few months, I believe this is the best choice in order to carry on with my football career and to keep enjoying this sport. Before last summer, my intention was to stay here for a long time; as long as the club wanted me to, and to keep winning trophies for Chelsea FC. This is how happy I was in the club and in the city. However, as you all know, things changed after the preseason. From feeling like an important player, I started to experience some difficult situations and I felt unable to help the team to the extent that I wanted and was used to. Obviously, I fully respect the circumstances. Football is a team sport and it’s not easy to play regularly in such a good squad. In sports you may win or lose, but the most important thing is to give everything. I hope you know and feel that I have always done so. In every game, in every training session, without exception. I have always tried my best for the club. I would like to emphasise the affection, admiration and respect that I’ve had for my former team mates since the first day. I want to thank the captains for their help and understanding at all times. They made me feel comfortable when I arrived and they have supported me throughout the difficult times this season. I thank all my former team mates for these two and a half years and I wish them the best, personally and professionally, for the future. Of course I have been closer to some of them, but the most important thing is that my years in Chelsea have left me with great friends. Friends forever, football rivalries aside. 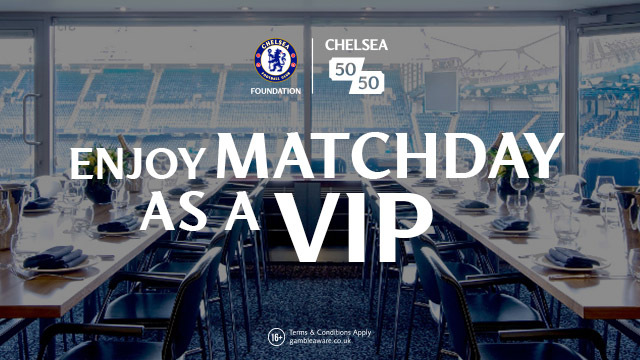 I also want to highlight the day-to-day job of every member of the Chelsea staff: medical team, kit men, staff at Cobham and Stamford Bridge, media and marketing department, Chelsea TV team… All of them are very important in making this club a great one. Thank you for your treatment and your efforts to make the life of the players easier. Thank you Andre for giving me the opportunity to join Chelsea FC. Without your support, none of this would have happened. To Robbie and Rafa, for their unlimited trust in me. And to Jose, for making me a stronger player, because in difficult moments, I have learnt to remain positive and to keep working hard. Lastly, I want to thank the Club, and in particular its owner, Roman Abramovich, for trusting me and making an important investment when signing me. Also for their understanding regarding my situation over the last months. I’m very glad to have been part of the squad that made his and our dream come true: winning the Champions League on that unforgettable night in Munich. Additionally, my years in Chelsea have been profitable for the club, which I’m very pleased about. I want to make clear that the stage that now comes to an end has been extremely important for me, personally and professionally. Although many of you, like myself, never thought this moment would come, this is football and a new chapter is about to begin. I would have liked to say good bye to all of you in the stadium, or in a press conference, but it has not been possible. I’m sure, i will be able to do it in the future, because is what you deserve. Evidently, today is a day of mixed feelings, remembering the past and looking forward to the future and what it has to bring. I look forward to being happy and to enjoy what I like the most: play football. I will never forget my time in Chelsea and the affection I take with me, I will keep forever. I wish you the best. A big hug to all of you. 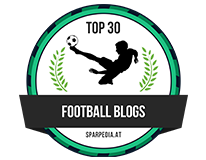 THANK YOU so much, Juan"
Check out my take on why Jose Mourinho decided to sell Juan Mata here and my tribute to Mata here!